Napinka School No. 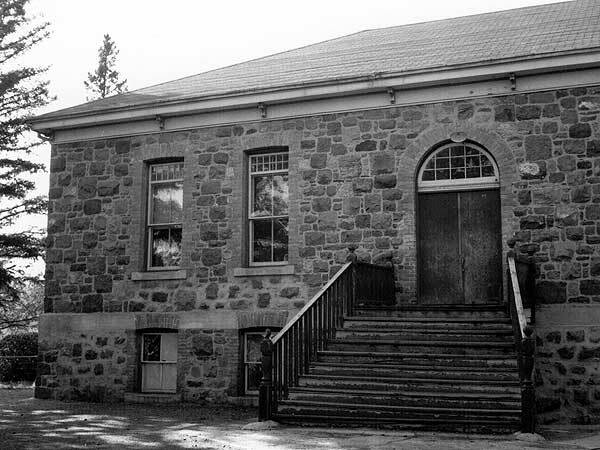 829 was established formally in September 1894 and a school building was erected in the village of Napinka in what is now the Municipality of Brenda-Waskada. Construction of the structure is unusual in that it is made locally acquired field stones, assembled under the supervision of stonemason I. J. Phinney. Classrooms on the main floor accommodated students in the lower grades while high school students and a library were situated in the basement. In 1959, the school became Napinka Consolidated School No. 2369 when it was consolidated with Menota School No. 519 and Tremblay School No. 707. Students from other rural schools in the vicinity came here as they closed in the 1960s. 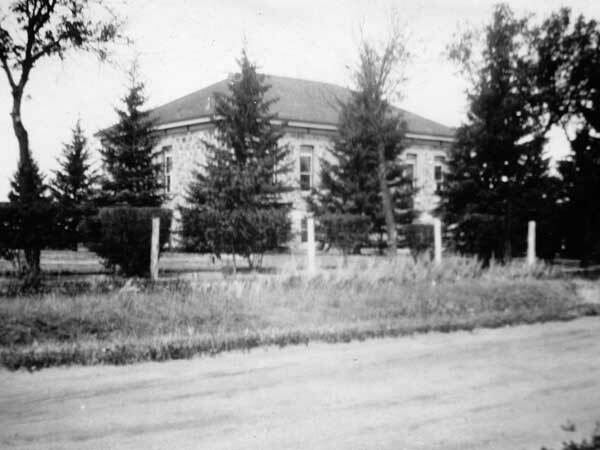 In 1968, the school became part of the Antler River School Division. 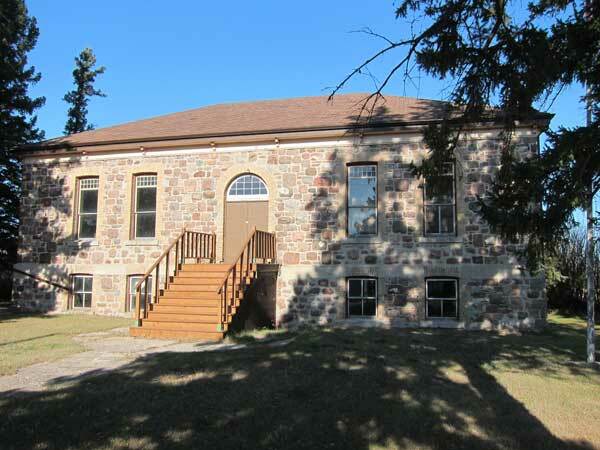 The building, a municipally designated historic site, is now used as a drop-in centre for seniors. Among the other teachers of Napinka School were Marshall Hall-Jones and W. G. Bolton. GR8461, A0233, C131-2, page 7. Source: Archives of Manitoba, Architectural Survey - Napinka 7. Source: Historic Resources Branch, Public School Buildings Inventory, slide 183. 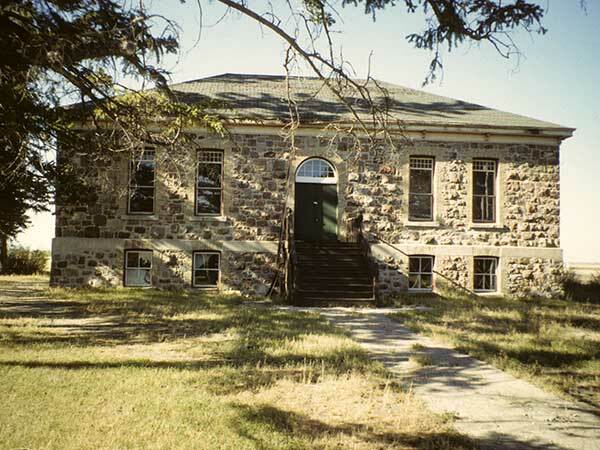 Napinka School, Souris Street, Napinka, Manitoba Historic Resources Branch.